Great future home site. Quiet secluded location in a cul-de-sac. 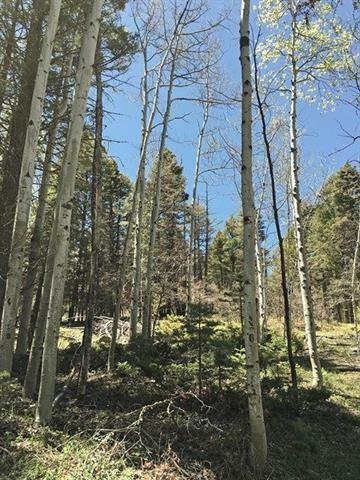 1 acre lot located in a quiet neighborhood. 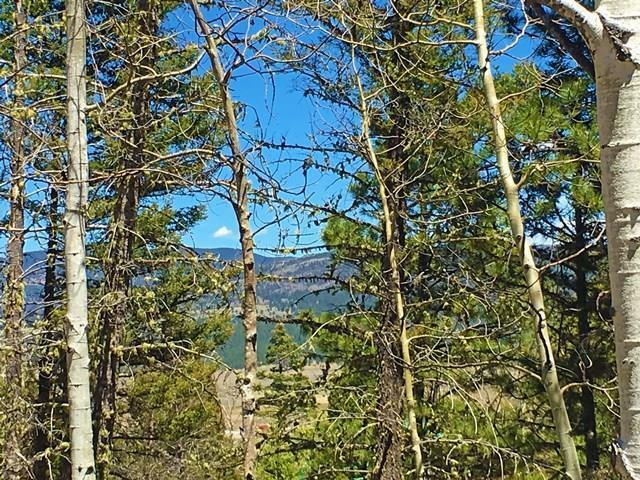 Features mature Pines and Aspens. Mountain Views. Gently sloped. 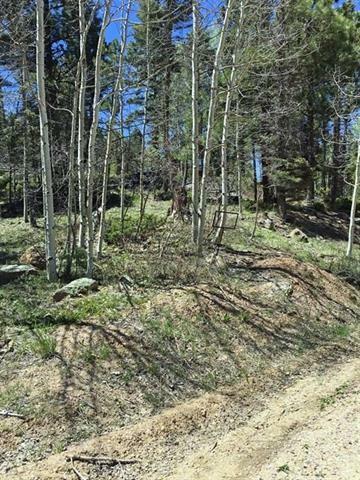 Listing provided courtesy of Four Seasons Of Angel Fire Llc: 575-377-3711.